LED Ideas have over 40 years’ experience within the lighting industry. 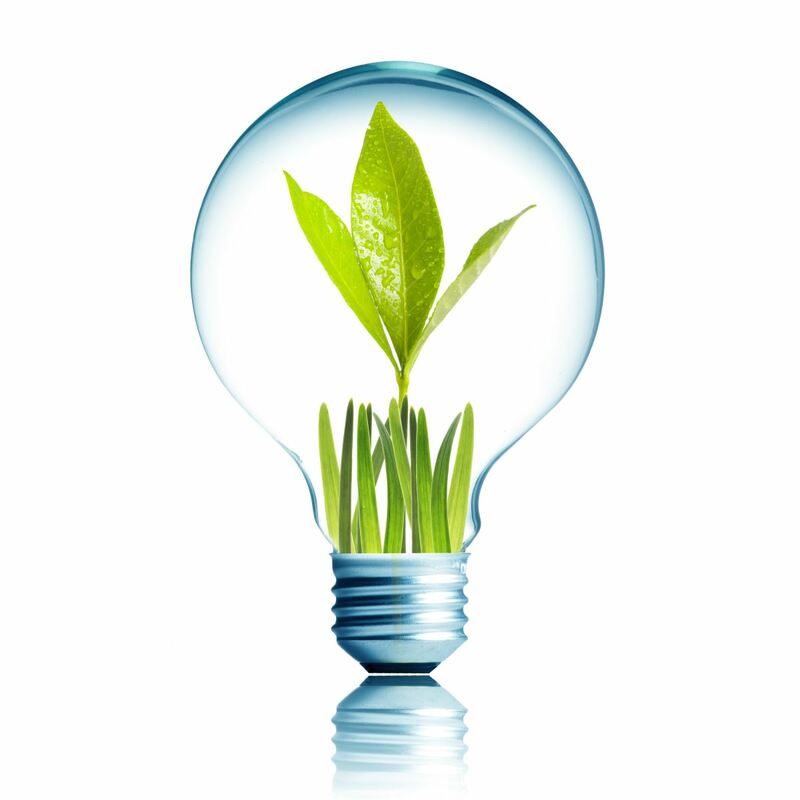 Today, we are established as pre-eminent providers of LED solutions. Whether it's for discrete uplighting in a restaurant, or an innovative LED street-lighting project to impart energy savings, we can help! LED Ideas advise, design and install LED solutions that are configured to suit the needs of the client. With businesses increasingly compelled to make savings while reducing their carbon footprint, LED lighting isn’t just advisable - its essential in order to impart the level of project savings required. By working in partnership with organisations, we can advise on the best means of imparting measurable savings across the board, ensuring that value-for-money is achieved for stakeholders and also for the taxpayer. Our LED lighting is a popular choice with businesses looking to reduce their energy bills while benefitting from the clean, minimalist look that typifies LED's. LED lighting can be fitted almost anywhere, from the boardroom to the car park, and can even serve as underwater lighting. Outside, LED lighting can make premises brighter and more secure. Inside, it can transform any space, making it look cosy, elegant and creating a natural focal point that will draw custom ers in. 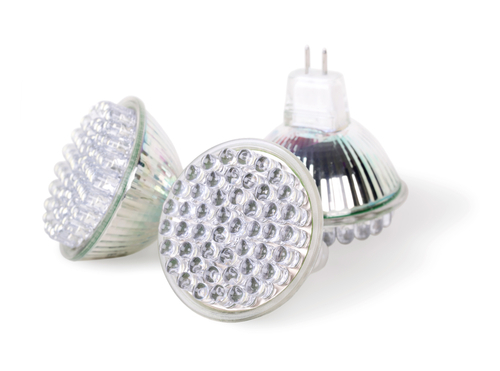 Whether its for a small business, or an extensive industrial project across multiple sites, LED Ideas are here to help. We can assess your LED lighting requirements and conceive LED solutions that will suit your needs and surpass your expectations. By conducting a detailed analysis of your energy requirements, we can accurately calculate the amount you stand to save by switching to LEDs. Our clients range from government departments to health clubs, and from consulting engineers to small enterprises. Whatever the size and scope of the project, LED Ideas have LED lighting solutions that can make a real difference to your business. With tangible savings to be made within the first year alone! The question should not be ‘Can my business afford to switch to LED lighting?’, but rather ‘Can it afford not to?’.